Size: 12" x 10 "
We are manufacturer and Supplier of Cotton Fabric Bags since February 2018. 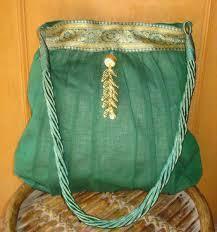 Our Process is to Produce Cotton Fabric and Make the bags by the specific demand of our customer. Size 8"x8" , 10"x12", 14"x16" 15"x20"